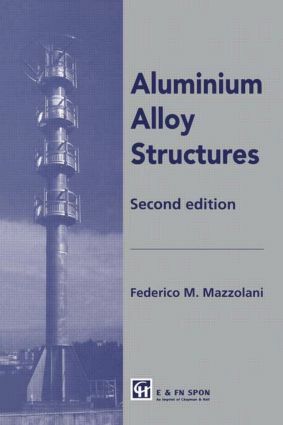 This book examines the ways in which aluminium and its alloys satisfy the requirements of civil engineering structures and the applications in which they compete with steel. The first edition has become known as an authoritative design reference book on the subject. As a result of the author's continuing research in the field, the new edition is thoroughly revised and updated.